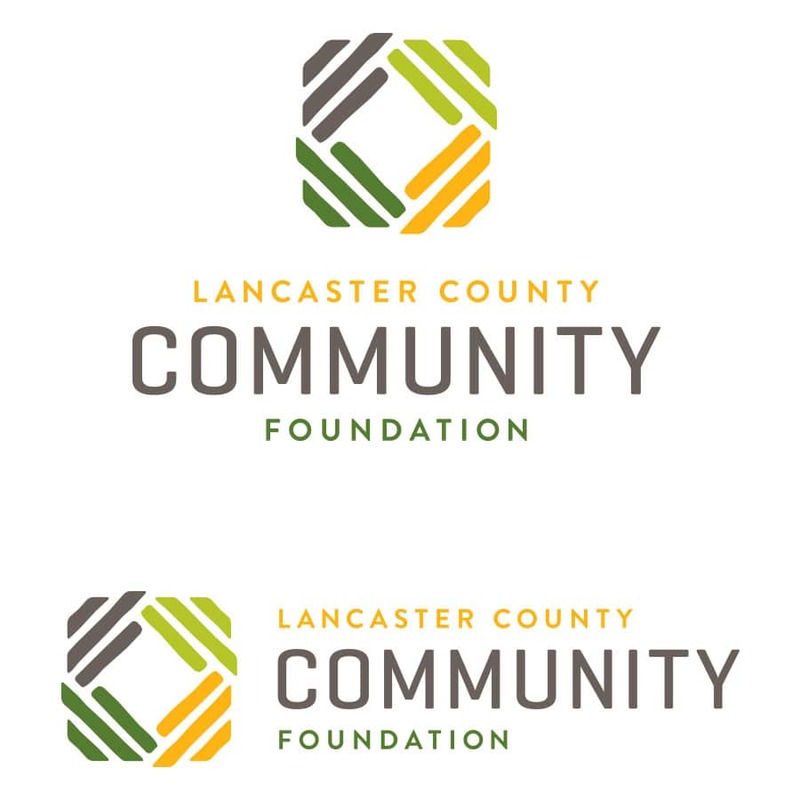 When the Lancaster County Community Foundation came to us in 2010, they had limited visibility, an outdated visual presentation, and were struggling to engage a new generation of the community. They were seen as a typical foundation—a trusted, but somewhat tired institution (founded in 1924) that provides grants to nonprofits, arts programs, and other community building entities. An organization that is easy to appreciate, but difficult to get people excited about. The challenge was to position the brand to communicate the value of what they’ve been doing for nearly a century, while paving the way for future successes and new initiatives. This change in positioning would help reach an audience of younger, middle and working class donors who represent the next generation of decision makers. 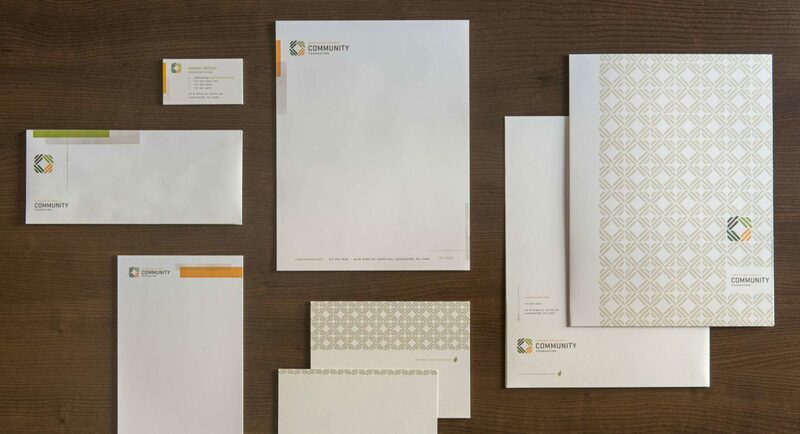 Collaborating closely with the Community Foundation leadership, we embarked on a total brand overhaul, from logo and identity, to office environment, print materials, and strategic positioning. Together, we developed a voice and visual feel that would help the organization themselves as the champions of the community, as an organization who would empower people and organizations to achieve greater impact. The Community Foundation made this happen largely through a new one day fundraising event called The Extraordinary Give. After the roll out of the new brand and The Extraordinary Give, independent survey results showed a 50% increase in brand awareness, moving from 30% to 80% in 2 years. Furthermore, The Extraordinary Give is now in its fourth year, and has accomplished much for the organization and the community. 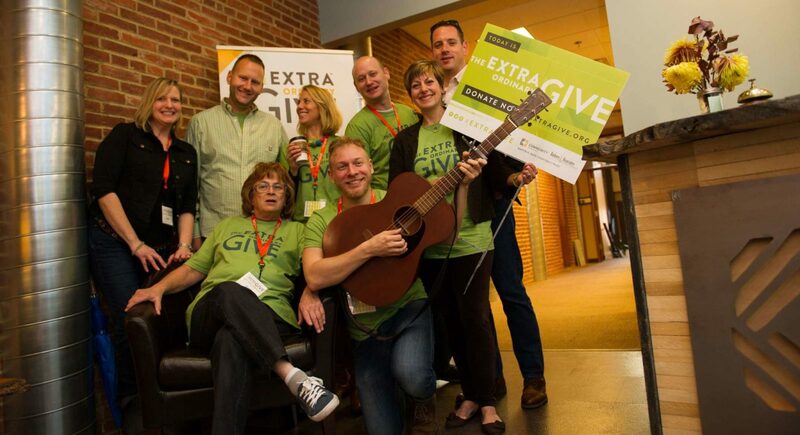 2015 saw the Extraordinary Give raise more than $6.1 million for over 350 nonprofit organizations in only 24 hours. 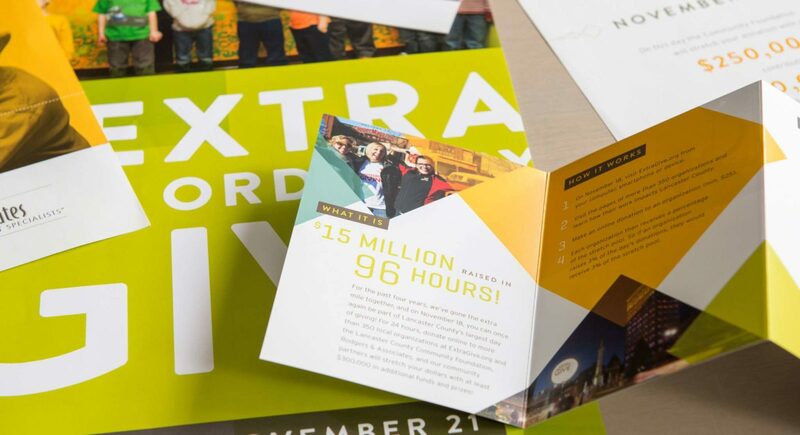 The event has inspired over 30,000 unique donors in four years of existence. As agency of record for 6 years, we are honored to work with the Community Foundation as a trusted, ongoing brand partner. We are always collaborating on something, whether that’s designs for PR, advertising, communications for events, digital annual reports, or other digital solutions. We work closely with them to manage and grow their dynamic brand, so that they can do what it is they do best—empower the Lancaster community to reach new heights. Now, the Community Foundation is seen as a true community leader and an expert who can effectively catalyze positive change in the community, bringing the whole community together for the greater good. "The Infantree’s expertise in both strategy and design enabled our CEO, team, and Board to grow their understanding of brand throughout the process. The new brand not only helped to cultivate a new respect for the Community Foundation, but also built a sense of credibility for the internal team that empowered new levels of excellence."